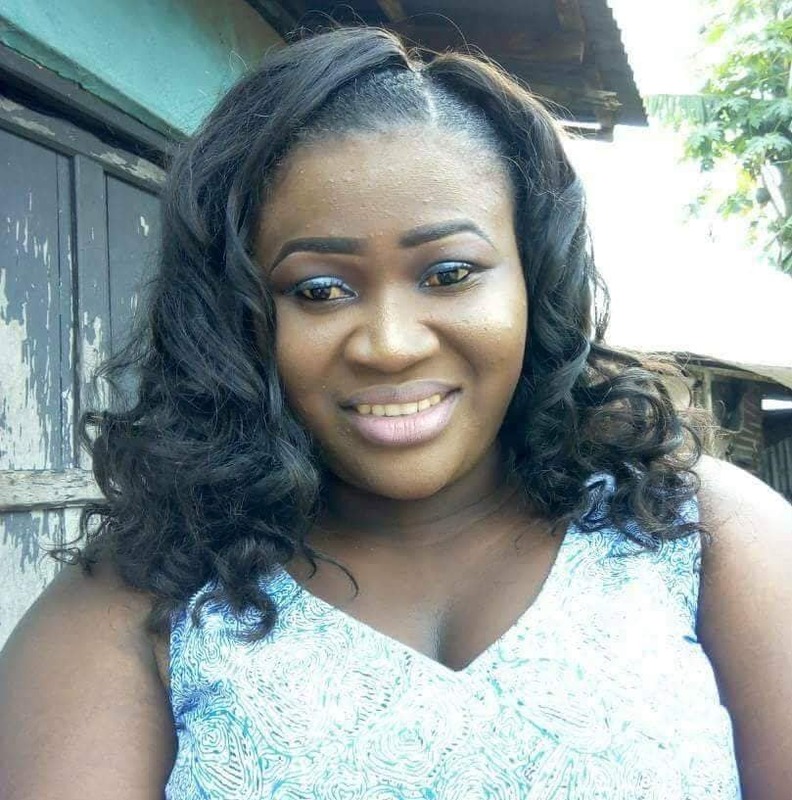 A lady simply identified as Glory (pictured below) was arrested after allegedly using another girl’s pictures to threaten her friend on Facebook over a man. According to journalist Sapele Oghenek, Glory was apparently jealous of her friend named Susan over her boyfriend and hence decided to use another lady’s pictures to threaten her to leave the said guy alone or else she will be killed. It was gathered that after series of threats, Susan decided to contact the lady who had been threatening her, only to discover that the lady had no knowledge of what was going on. Susan later saw some of the threatening chats on her friend Glory’s phone after she mistakenly held her phone. Last week, the owner of the pictures Glory used in threatening her friend, arrested her (Glory). She was released on bail and warned never to try that stunt again.